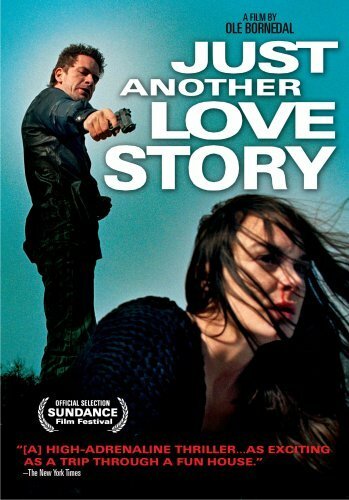 Just Another Love Story is about Jonas (Anders W. Berthelsen), a likeable but world-weary husband with a wife and two kids who lives in a leafy suburb and whose life takes an unexpected twist when he inadvertently if at all causes Julia (Rebecka Hemse) to crash her car and go into a coma. When Julia comes out of her coma her memory has vanished. Via a grotesque mix-up she and her nearest and dearest believe that when Jonas pops into the hospital to see how she is, he is in fact Sebastian (Nikolaj Lie Kaas), her exotic new boyfriend, whom they had all been expecting to fly in from abroad. Jonas assumes Sebastians identity and pretends to be the man Julia believes is the love of her life: a brand new identity, a brand new life, and an untrammeled existence full of promise opens up to Jonas. But real life cant be lived on fantasy and exotic dreams, and one day the truth comes knocking at the door.